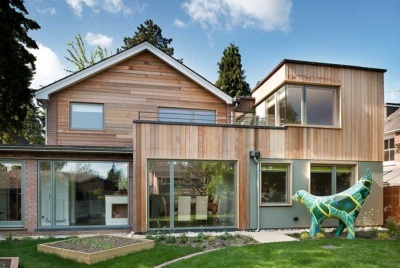 If you are planning on extending your home, then there are a lot of factors to consider. 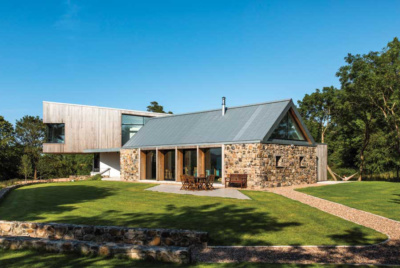 You will need to work out your budget, decide on the type of extension you want as well as determining whether you require planning permission or not. Another key consideration is how you will bring natural light into the new space. Without making provision for natural light, a badly thought-out extension can actually make parts of your existing home appear darker. There are numerous benefits to bringing more natural light into your home; it can make a space seem larger, reduce any unnecessary reliance on artificial lighting options, and offer substantial health benefits. Consider remodelling your existing space at the same time as adding an extension to ensure that the flow of the space works for your lifestyle. This will also help for natural light to flow throughout the layout too. 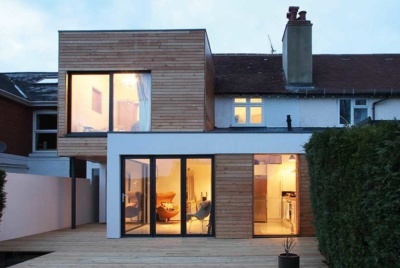 One way to ensure your new extension is flooded with light is to specify bi-fold doors into the design. These doors, with floor to ceiling glass help to make the interior and exterior feel like one large space and are often a focal point of the design. When it comes to configuration of the bi-fold doors, you have plenty of options. The doors can be fitted into any aperture size, even round a corner or in a bay. You can choose whether they open inwards or outwards and whether they open from the centre or from one side. You can even specify the location of the main access door (which acts as a regular door should you not want to fully open the panels) to ensure that your chosen configuration suits your lifestyle. The size of your extension will determine how many bi-folding doors you should add and where they should be located. The more you add, the greater the impact of the design and the more natural light you allow into the space. Your designer or bi-folding door supplier will be able to advise on where best to locate your doors to not only work best for your lifestyle but also to make the most of the outdoor views. Prices will vary depending on your chosen configuration, but expect to pay an average of £1,000 – 1,300 (inc. VAT) per door leaf (glazed and installed). It is also worth considering adding blinds to your bi-fold doors to ensure you have privacy as and when you need it, and factoring this in when establishing your overall budget for the project. If bi-fold doors aren’t for you, then sliding or French doors make great alternatives. 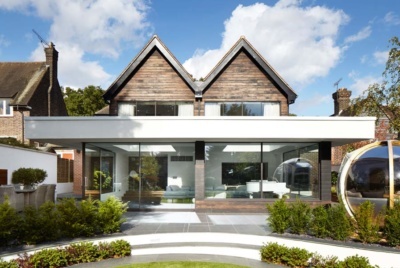 When it comes to your extension design, you are going to want to ensure that it looks right with your existing home, both inside and out. Some bi-fold door suppliers offer a dual finish option – with one finish on the interior and another on the exterior, ensuring that your doors can fit as seamlessly into your design as possible. 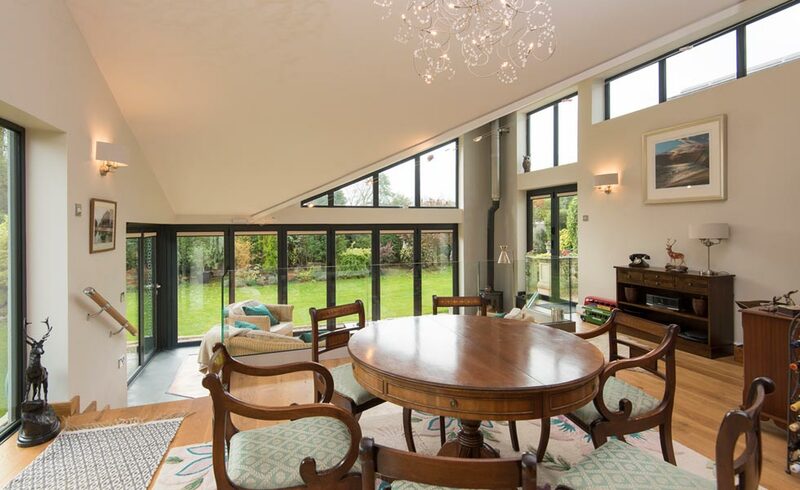 For more information and advice on how to incorporate bi-fold doors in to your extension design, contact Origin.